When it comes to litigating mass tort actions on behalf of consumers, Colleen is driven to develop creative litigation strategies and case management solutions to help her clients successfully meet their goals. Colleen’s broad range of litigation skills encompass all stages of complex litigation—from initial case investigation though case filing, discovery, briefing, trial, and appeal. 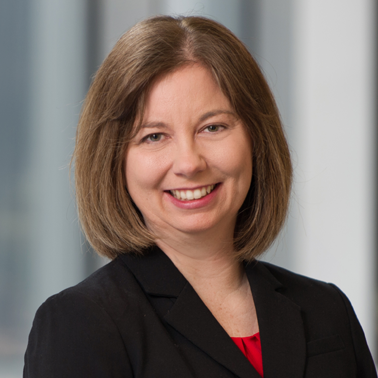 As an attorney in Hausfeld’s Washington, D.C. office, Colleen is dedicated to attaining justice for plaintiffs injured by defective products or toxic exposure. 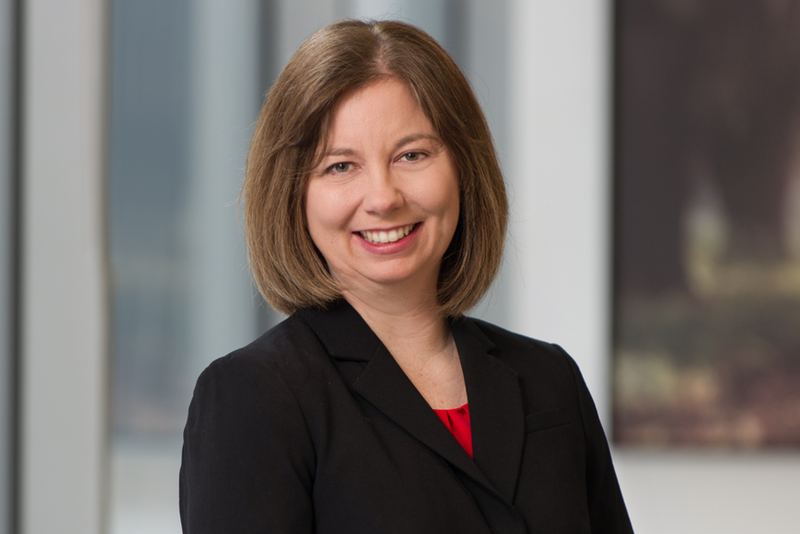 While her primary focus at Hausfeld is mass torts and consumer protection, Colleen has significant experience in litigating personal injury matters. Prior to joining Hausfeld, Colleen played an integral role in assisting plaintiffs who were injured though medical malpractice, tractor trailer collisions, and work place injuries. Additionally, Colleen has prepared noteworthy research and memoranda, which have been cited before the United States Congress and the Maryland General Assembly. Colleen graduated from University of Maryland School of Law, where she was a staff editor for the Journal of Health Care Law and Policy and treasurer of SSWLC, Students Supporting the Women’s Law Center of Maryland. Additionally, Colleen was a teaching assistant in University of Maryland’s Consumer Protection Clinic over two semesters. Through the Consumer Protection Clinic, Colleen spent the summer of 2009 on Mississippi’s Gulf Coast, representing clients who were victimized by consumer predators following Hurricane Katrina. Colleen’s passion for helping injured consumers continues through her work at Hausfeld.